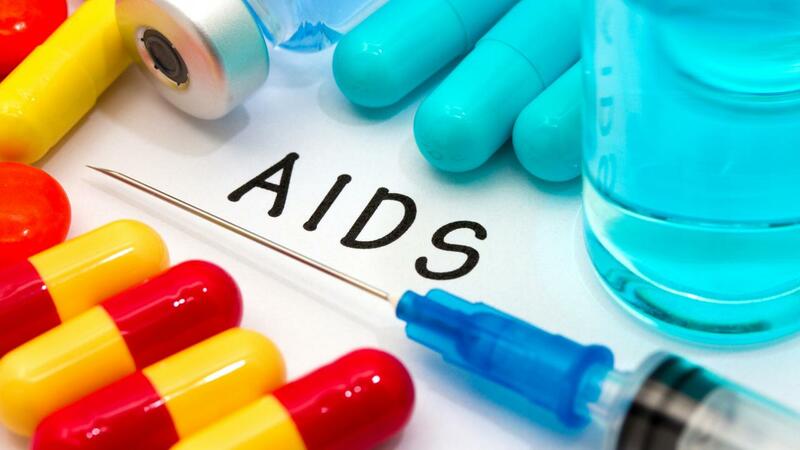 The modern method for the HIV management includes the use of highly active antiretroviral therapy (HAART), which stops the development of HIV. Thanks to advances in modern medicine, HIV has become a chronic condition. People who are receiving the appropriate treatment and following a doctor’s recommendations are able to live a full life: HIV infection does not progress or develop into AIDS. Infected people age naturally and have the the same life expectancy as those without the virus. HIV-infection management aims to achieve an undetectable viral load. HIV viral load testing measures the amount of HIV genetic material (RNA) in the blood and reports how many copies of the virus are present in 1 ml of blood plasma, which is used to determine the stage of the disease and monitor the effectiveness of antiretroviral treatment over time. If the amount of copies of the virus is so low that the test cannot "see" it, it means that the viral load is held at an undetectable level. This does not mean that HIV is suppressed, but that the risk of virus transmission has been reduced to zero, and the virus itself is in an inactive form. If treatment is effective, an undetectable level is achieved in approximately 4-6 weeks after initiation of HAART. Continuous administration of medications does not allow the virus to develop into an active phase and begin to replicate. This result suggests that the immune system keeps HIV under control. Protease inhibitors stop the HIV from replicating itself. Entry inhibitors prevent the fusion of the virus and the CD4receptor cell membrane (T- lymphocytes). Different medications block the virus at different stages in its life cycle, and, as a rule, management includes the use of a combination of multiple medications to provide an extensive attack on the virus. The three-component therapy consisting of medications from different groups is currently used. If a person takes HAART on a regular basis, the medication concentration in the blood is sufficient to suppress and prevent viral replication. In this case, if a dose of medication is not taken on time efficacy is not affected because the concentration of medicine in the blood is sufficient to suppress the virus. However, it is very important that noncompliance with therapy regimes not be regular. Risks arise only when deviation from the dosage regimen is repeated or systematic. Such noncompliance may result in increased viral load or cause resistance to HIV medications, and this, in turn, can lead to the disease progression. The therapy for people living with HIV involves constant monitoring of the immune status and HIV load 2-4 times a year.